2016 has been a huge year for Belmacil and Elleebana and 2017 looks like it is going to be even bigger! 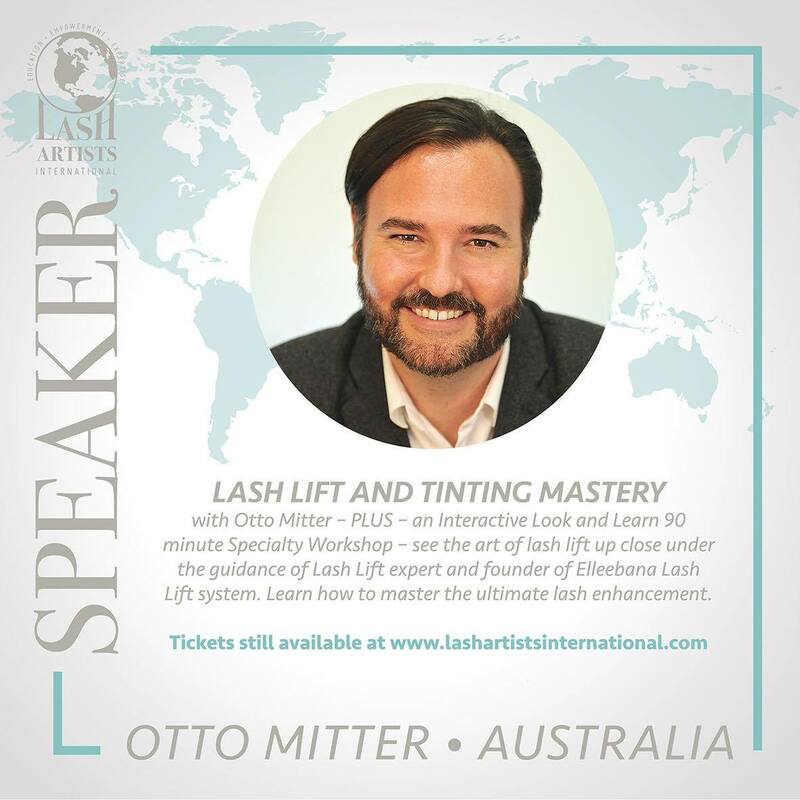 Our Director Otto Mitter is a guest speaker and educator at Lash Artists International in Phoenix Arizona, USA in March. This event has some of the worlds best lash artists taking part and offers special workshops and education for the budding lash guru. Thank you for having us along Jill Heijligers Peloquin! This will be a stella event!